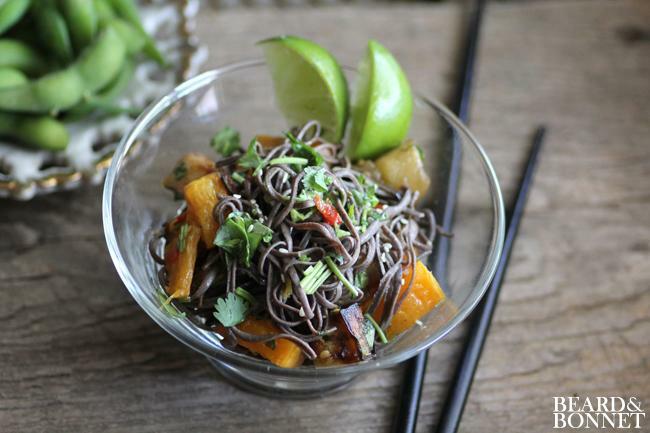 Do you know what black rice is? 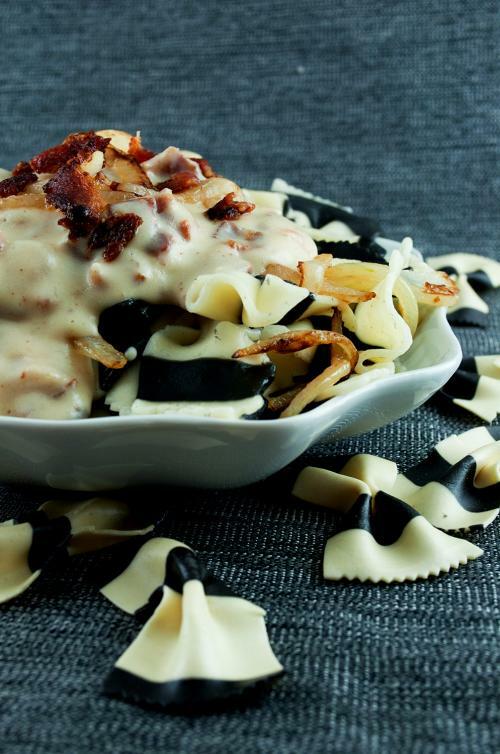 What about black pasta? 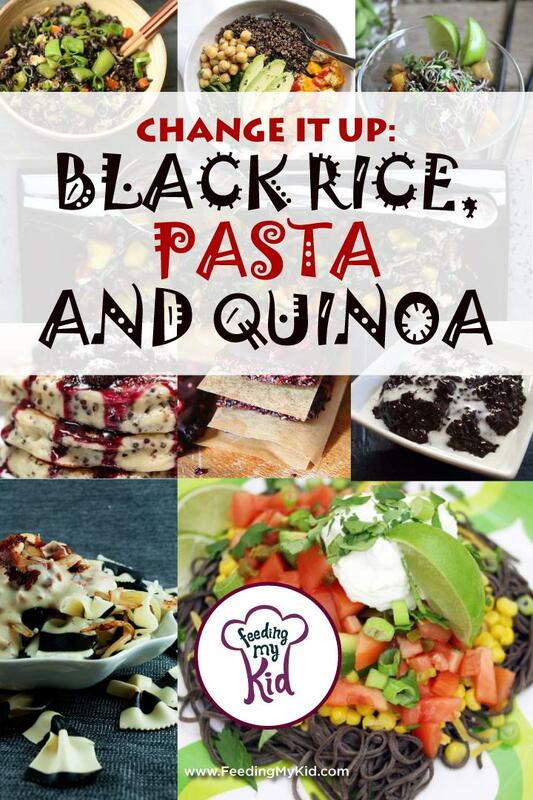 Or maybe black quinoa? 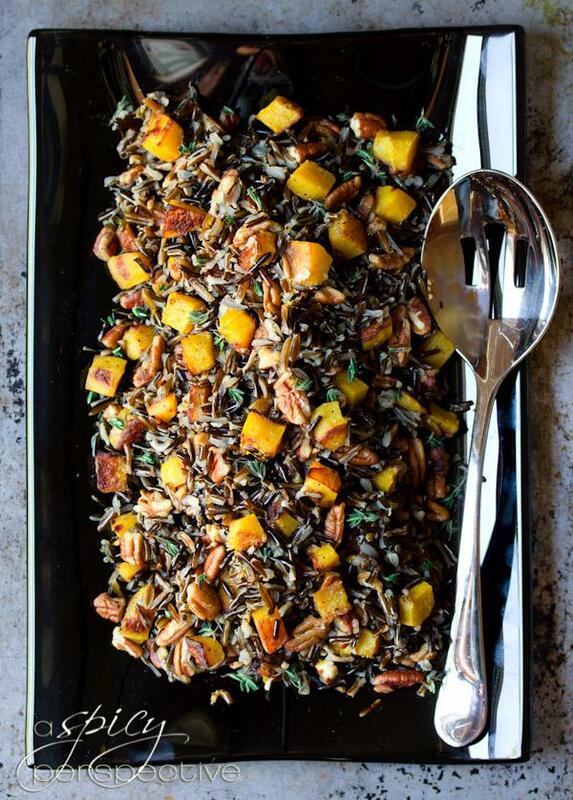 Check out all the fun ways to use these grains to make your mealtimes more spooky! And healthy! 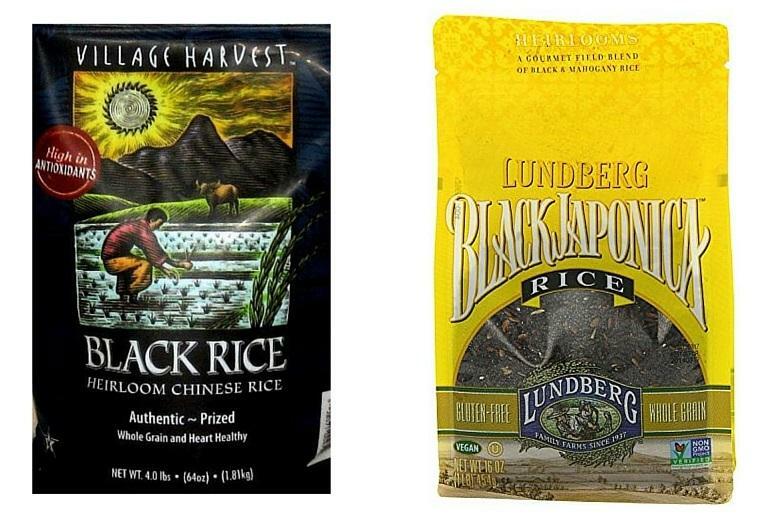 Black rice, also known as forbidden rice, is super rich in antioxidants and iron. 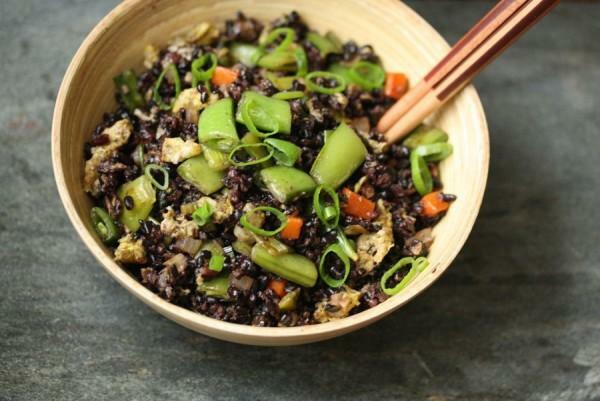 Some black rice contains gluten, so if you or your child has a gluten allergy be cautious! 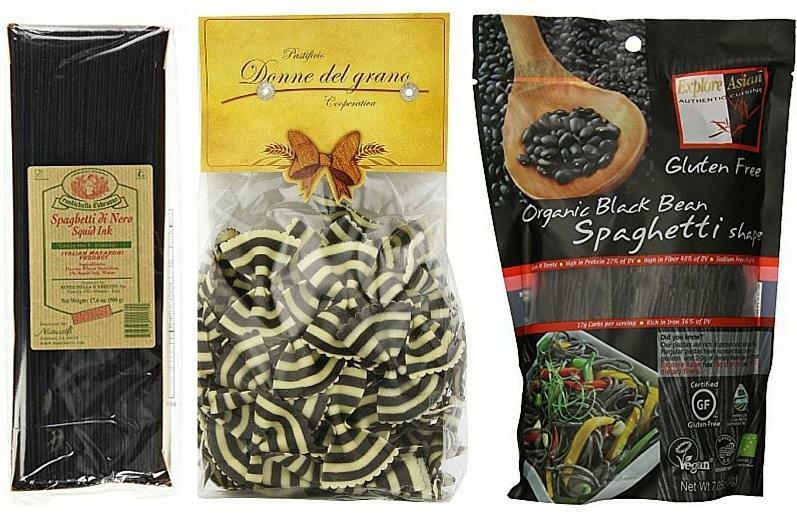 Black pasta can be made with black beans or squid ink. 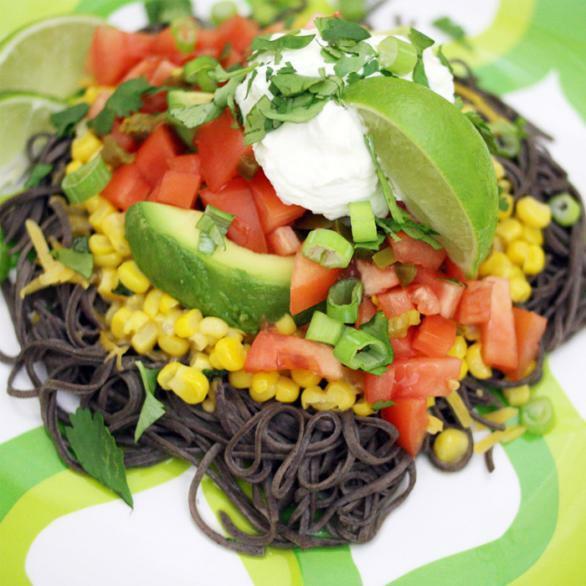 Black bean pasta is naturally high in protein, fiber, and iron. It is sodium free, and most varieties are gluten free as well. My twins do not eat beans. They are not fond of the texture. But here are my 2 year old twins eating up the bean pasta. It’s made of 100% black beans. 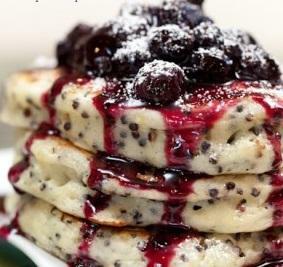 Black quinoa tastes very similar to traditional white quinoa. 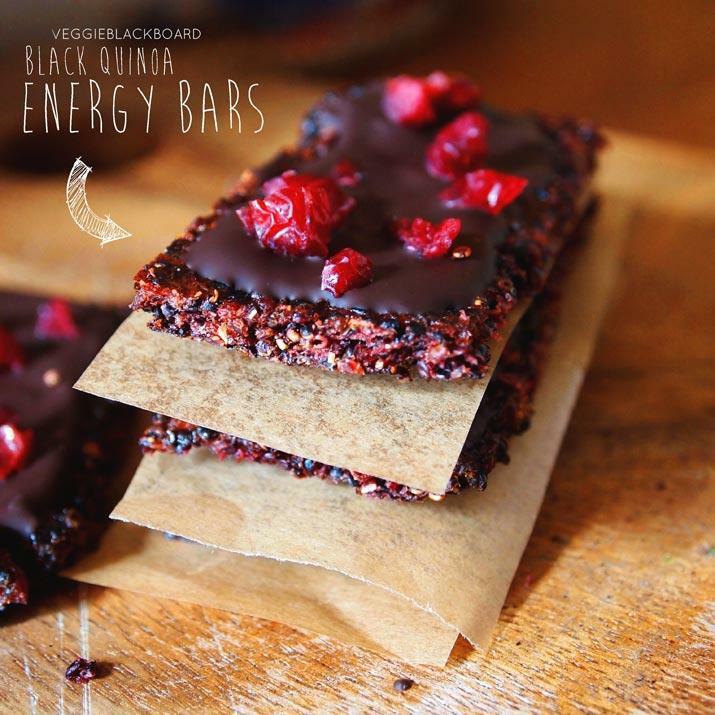 Black quinoa has a crunchier texture, and the grains don’t stick together as much. 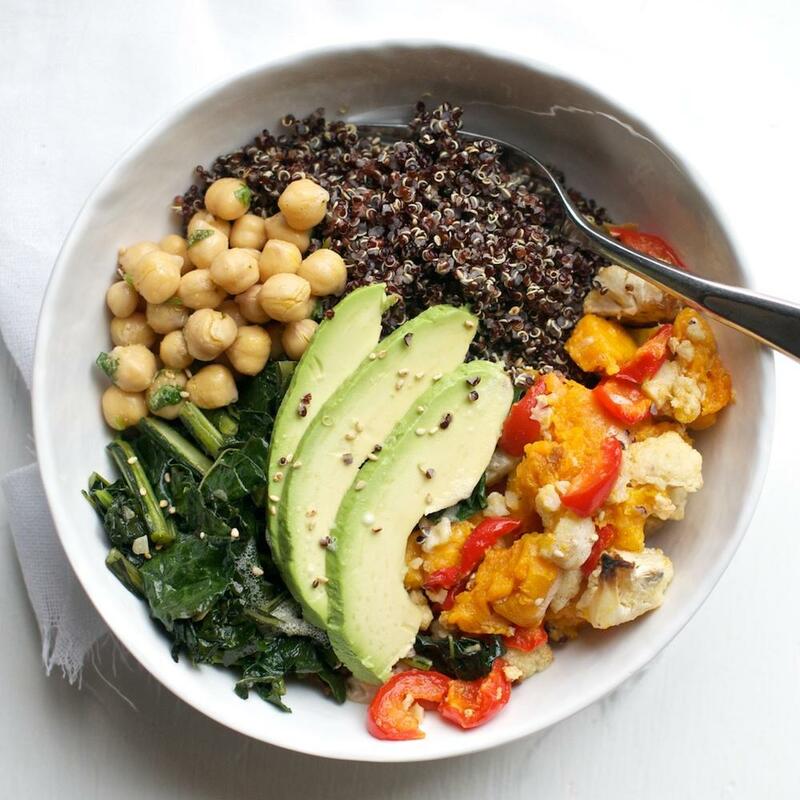 Quinoa is a great gluten free grain that is packed full of protein. 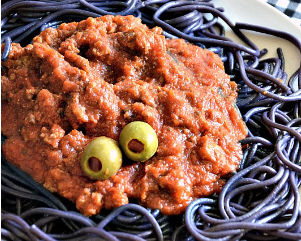 Check out some awesome selections of each below, as well as some recipe ideas to get you started; you can use these black alternatives in any of your favorite dishes for a fun Halloween twist! Check out our other articles for even more fun Halloween food ideas and Halloween treats. 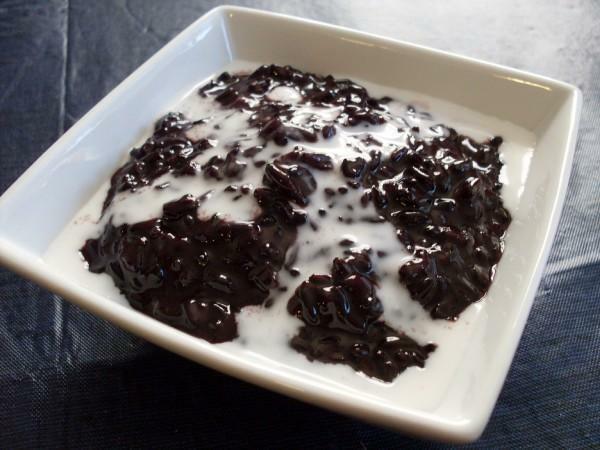 Do you know what black rice is? 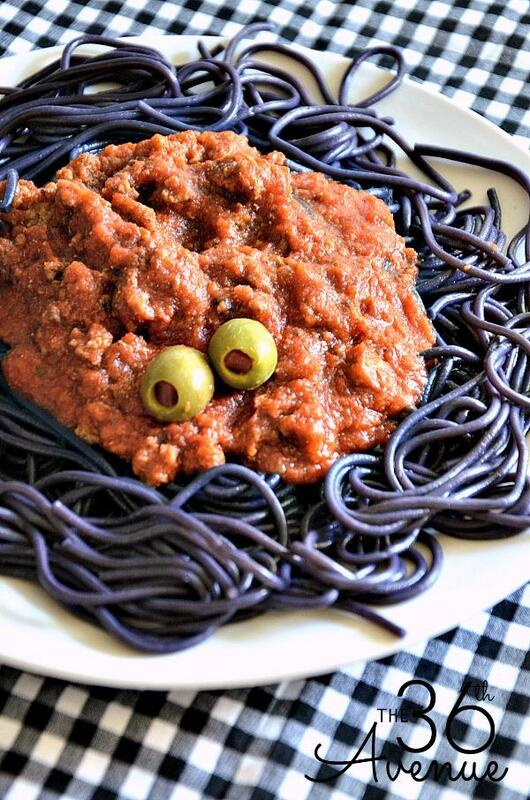 What about black pasta? 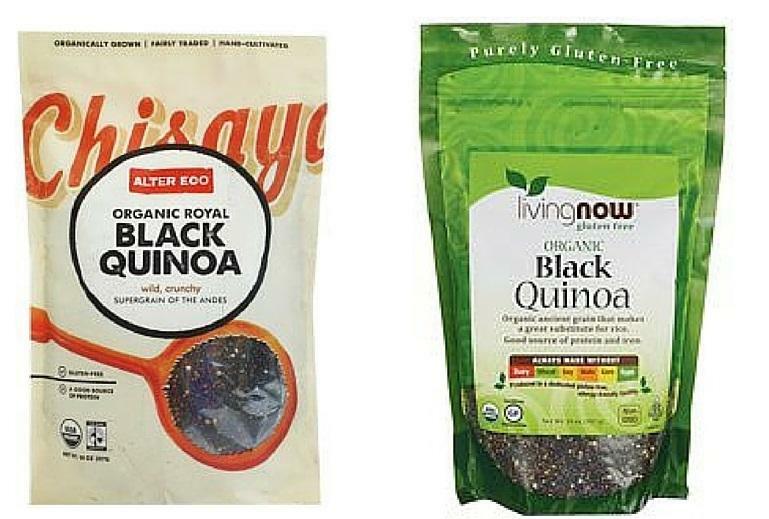 Or black quinoa? 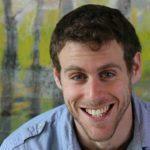 Check out all the fun ways to use these grains to make your mealtimes more fun.